Recently, I came across a question concerning the conversion of OST to EML. But what strikes any common person is “What on earth is OST and EML?” Hence, I wish to first provide a brief about what OST and EML are. 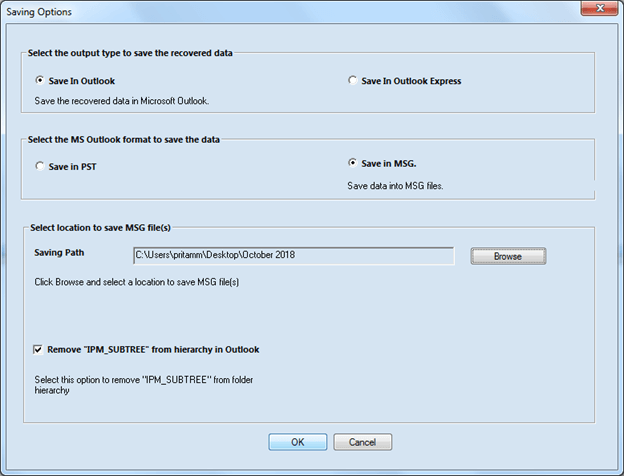 Defining OST, an OST file is a format in which Microsoft Outlook saves the whole a copy of the Exchange mailbox data. It enables users to work offline, using the Cached Exchange mode of Outlook. To elaborate, OST files enable users to work with their emails and messages even at a time they are unable to access the server. 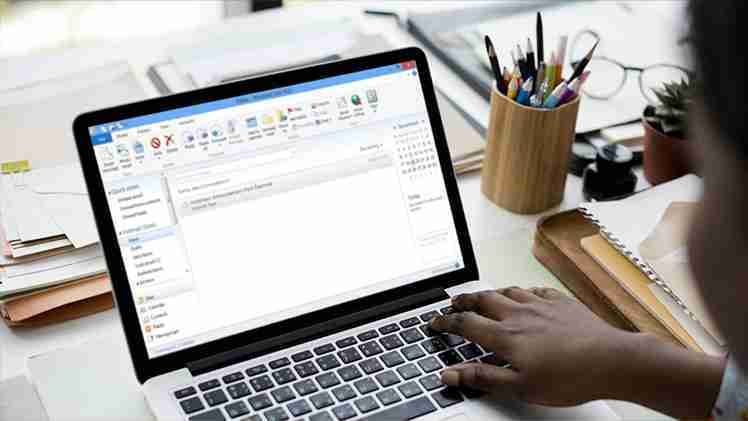 OST files are used in namely, two scenarios: Firstly, when the Microsoft Exchange account is used in cached Exchanged Mode, and secondly when it is configured with IMAP email accounts. Now, having defined OST, let us proceed to define EML. 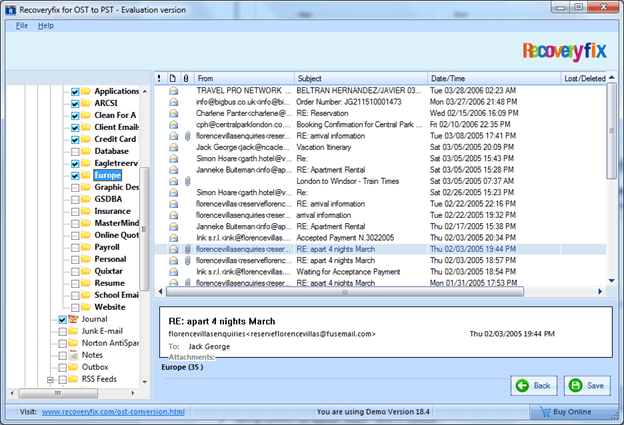 EML is a file in MIME RFC 822 format and is used by email clients such as MS Outlook Express to save emails. 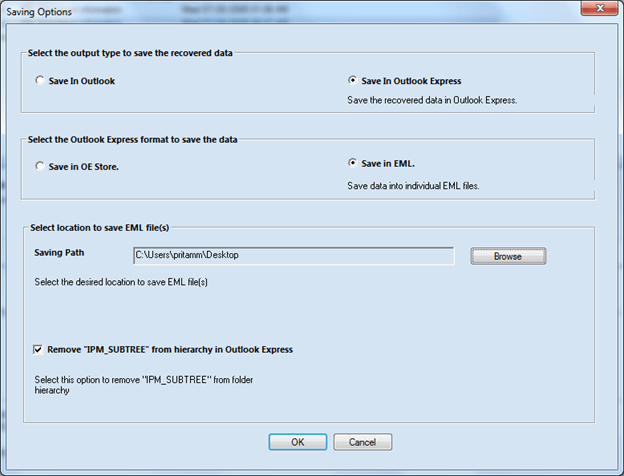 First, users sometimes need to access their Outlook emails in some other email clients and hence have to convert OST to EML files. Second, if Outlook doesn’t work due to one reason or the other, and the user needs to access the emails. What would he/she do? Convert OST to EML! Third, users want to share important email messages. This again calls for the conversion of OST files to EML files. To begin the process of conversion, you will have to, first of all, copy or move the chosen OST file data to a configured Gmail account. To do this, you need to drag and drop the data. Having done the above, the user needs now to configure the aforementioned Gmail account in Mozilla Thunderbird. After the configuration process is done, all its Gmail data is present in the Thunderbird account automatically. What this means is that the Outlook OST file is also in Thunderbird. Now, it is time to export the EML file from the Thunderbird. If you’re wondering what to do, it’s pretty simple. First, go to OST data in Thunderbird and secondly drag it and then drop it to any location on the local PC. Finally, EML file is automatically, as a result, created on the destination. However, manual conversion has some limitations. For example, for a large number of files, the process becomes pretty lengthy, and this really opens you up to a quest for an alternative, and this is where Recoveryfix OST to PST Converter comes in handy (as it has the option to save OST data in EML). Double-click on the file to install and then follow the on-screen instructions. When the installation process completes, the “Completing the RecoveryFix OST to PST Setup Wizard” message appears on the software installation screen. 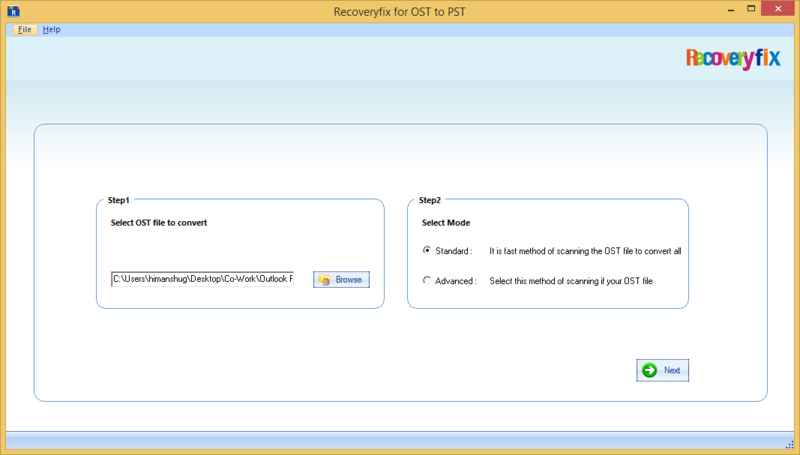 Open the Recoveryfix OST to PST Converter software. And Presto! Your file has been converted to EML. Now select the folders you want to save. If you are searching for a simple tool that converts OST to EML without any problems and without any time consumption, RecoveryFix OST to PST is definitely your catch.